Honeymoons are not just escapes you take with your bae to spend quality time together; instead, they mark the beginning of a journey – the start of new memories, new experiences and ultimately new adventures. Sure, location is but a setting to a story but every story is better told with prettier sunsets and breath-taking sceneries, right? 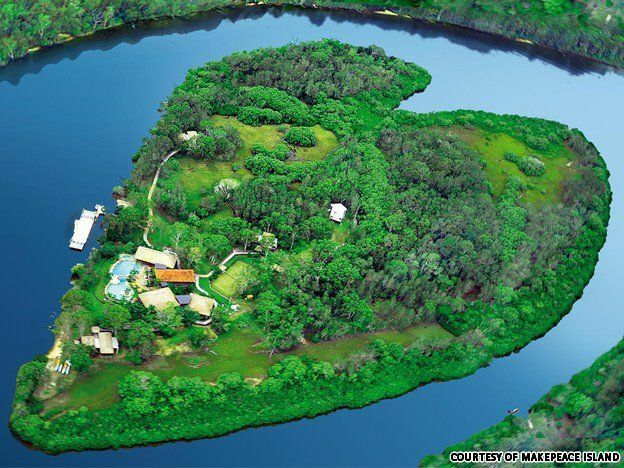 Tucked away unassumingly in the Noosa River in Queensland, Australia, Makepeace Island is a small semi-private island owned by Virgin Australia. As you might have guessed, Makepeace Island is a private getaway – an escapade made for couples who enjoy a little privacy. What better way to celebrate your first official holiday as a couple than an island shaped as a heart? Love is definitely in the air (and the ground!). 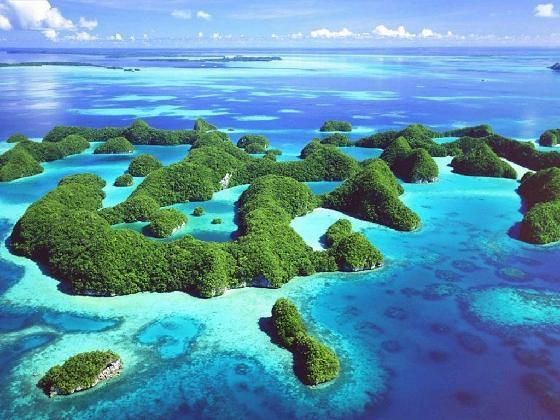 Palau Island is not exactly an island for everyone but if you and your spouse enjoy swimming into unknown seas, then this is an adventure will be a match made in heaven. 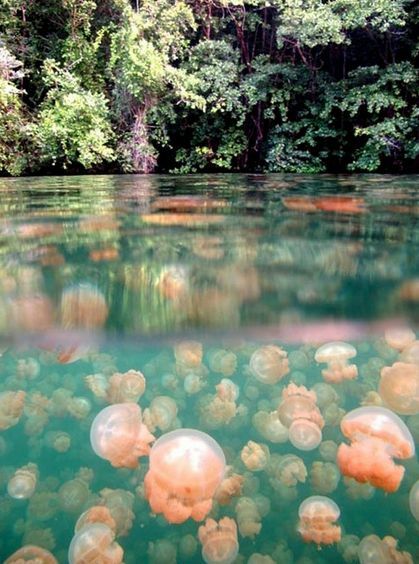 Among many interesting sights, Palau Island is most famously known for one of the most exotic undersea adventure: swimming with jellyfishes! Now, the notion of bulbous jellies with poisonous stings might turn you off but these jellies are so isolated from predators and such that they have evolved to have mild stingers, harmless to humans. 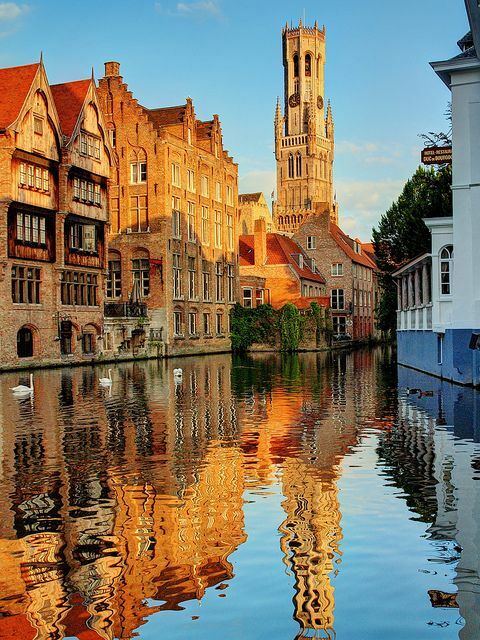 A setting fit for a royal couple, Brugge boasts of some of the most authentic medieval European architecture that transports you into the days of princes and castles. Imagine a stroll down the river bank and a cup of coffee off cobblestone paths and quaint brick houses; Brugge is the epitome of a fairytale – perfect for anyone looking for a happily-ever-after ending. 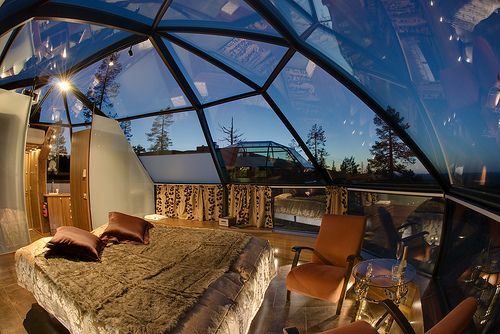 What’s more romantic than snuggling up to your spouse in the freezing cold temperatures of Finland while lying beneath the Aurora Borealis in a glass igloo? Nothing. Nothing is more romantic and amazing than that. 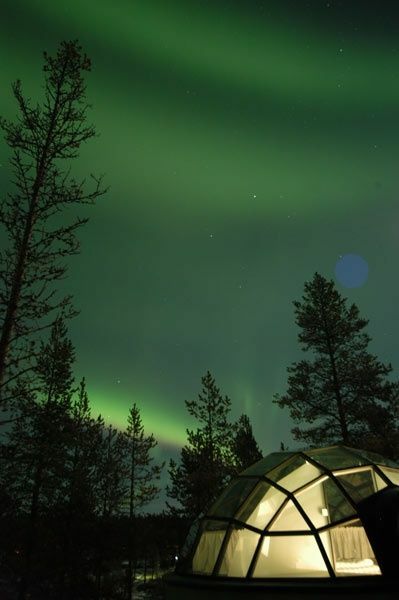 Even if the aurora is not in sight, with its little to none light pollution, it is an ideal place for quiet stillness whilst enjoying the starry skies. Talk about complete privacy! 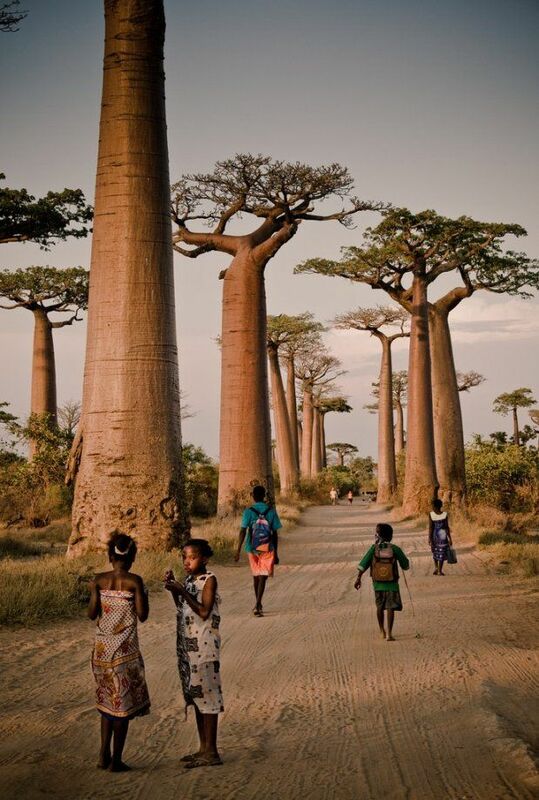 Fascinating and otherworldly, baobab trees look like they jumped out of a sci-fi movie depicting an eerily beautiful future of dystopia – not your average honeymoon but that’s the whole point, right? Before you think of dancing lemurs and some fearsome fossa, Madagascar is a lot more intriguing than you think. 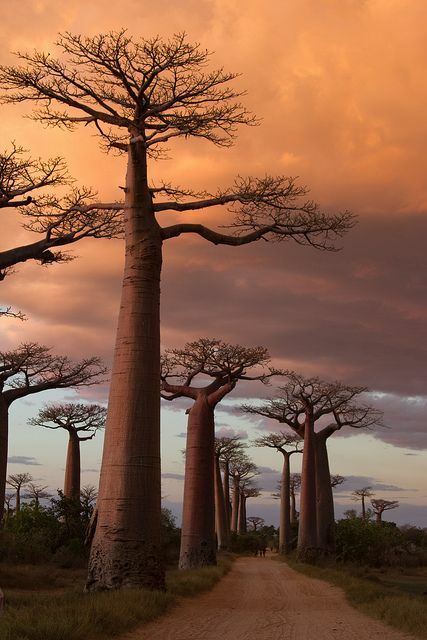 For the power couple who enjoys trekking the road less taken and seeing the sights less seen, Madagascar offers an exotic honeymoon that is definitely worth the visit. If you enjoy romantic yet exhilarating destinations, the Glowworm Cave in New Zealand will be the perfect choice. Deep into a limestone cave illuminated with a dazzling spectacle of glowing worms, Waitomo Glowworm Cave allows you to experience nature and witness a sight hardly found anywhere in the world together with your spouse. It is as good as lying in a field of stars! 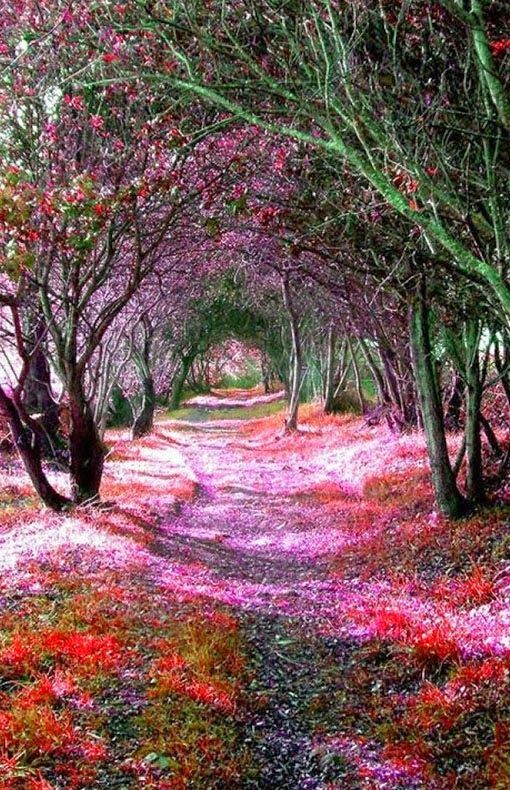 During spring time, Japan is always a guaranteed choice for breath-taking sceneries of sakura flowers but what is more magical than an avenue of pink cherry blossoms is a wispy tunnel of purple and white wisterias. It is an underrated destination in Japan but definitely not a disappointment. 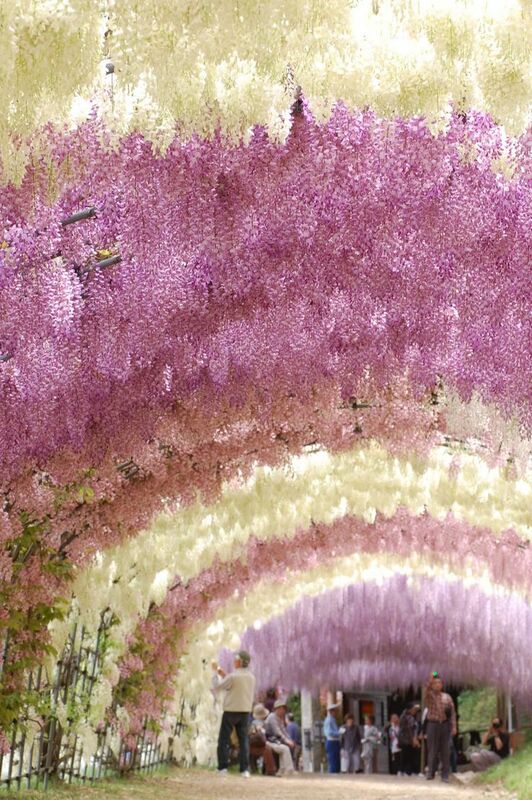 For long romantic evening walks or a cup of kombini coffee by the sidewalk, Wisteria Tunnel is an amazing laid-back choice for couples who enjoy quiet afternoons and people-watching. Honeymoons are a symbol of beginning your journey together on a sweet note but whatever symbolism you choose to pick, pick one that suits both your personalities best! Get out and go for an adventure together – hand-in-hand – even if the places are strange and off-beat, it is the perfect time to begin your marriage by making decisions together. 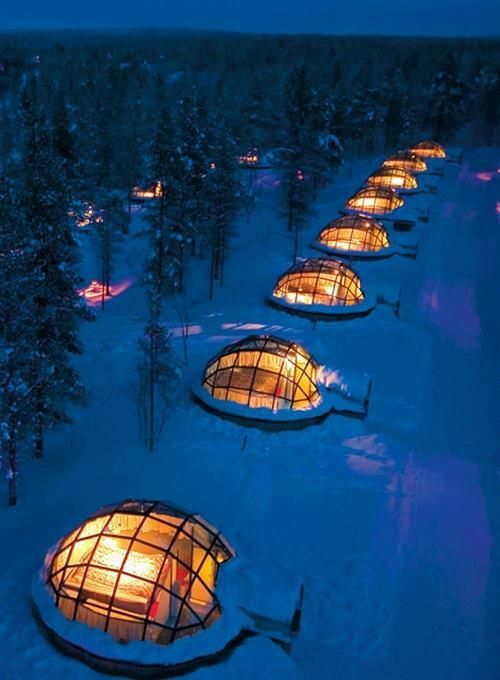 Log onto Wedding.com.my for more honeymoon ideas & inspirations! Dance Your Way To The Aisle – How Dancing Helps You Lose Weight & Feel Great!